Citystay’s one bedroom serviced apartment at Warren Close gives access to a hallway with telephone entry system and utility cupboard. The open plan lounge and dining area with views over landscaped garden. Access to a large (30ft) private balcony for al-fresco dining. The lounge provides comfortable seating area, widescreen digital TV, DVD player, iPod docking station and digital radio. The dining area leads into the open plan and fully equipped modern kitchen. 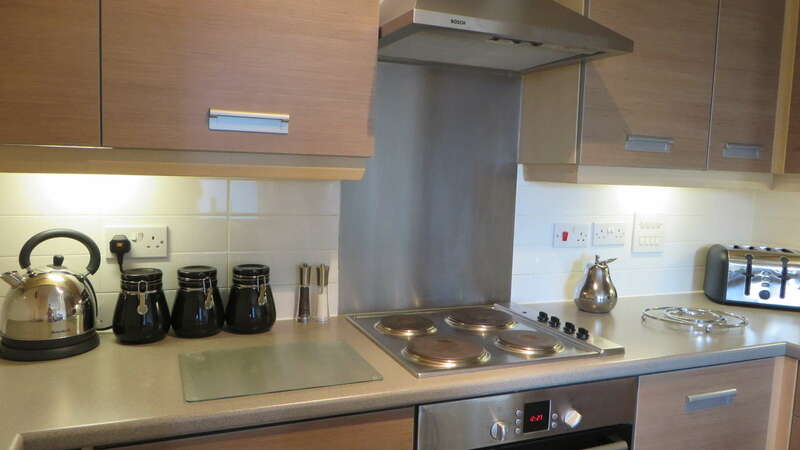 This comprises built in oven and hob, fridge and freezer, microwave, dishwasher and washer/dryer. The main bedroom offers a king-sized bed, luxury Egyptian cotton linen, digital TV & DVD player and access to balcony. The bathroom comprises bath with shower over, low level WC and basin with illuminated vanity mirror. 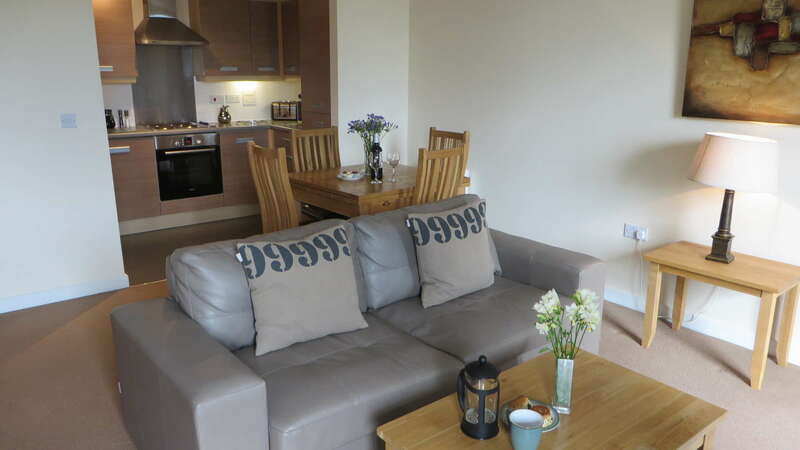 This apartment also benefits from lift access unlimited Wi-Fi throughout, allocated parking and communal landscaped gardens. 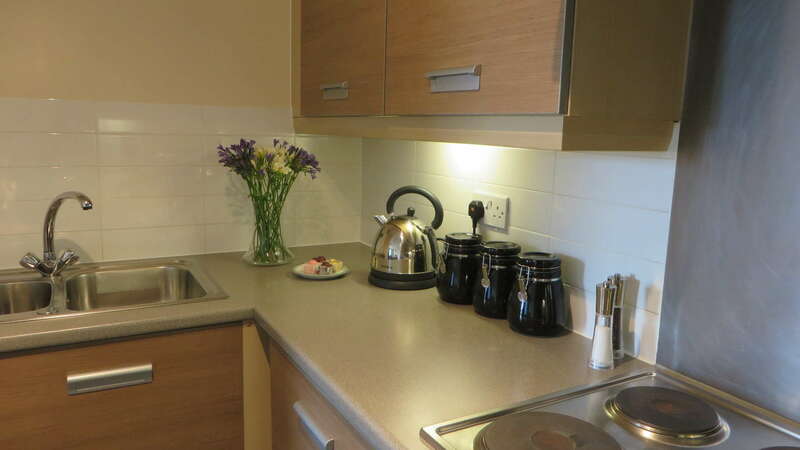 Citystay’s two-bedroom serviced apartment at Warren Close gives access to a large hallway with telephone entry system and utility cupboards. 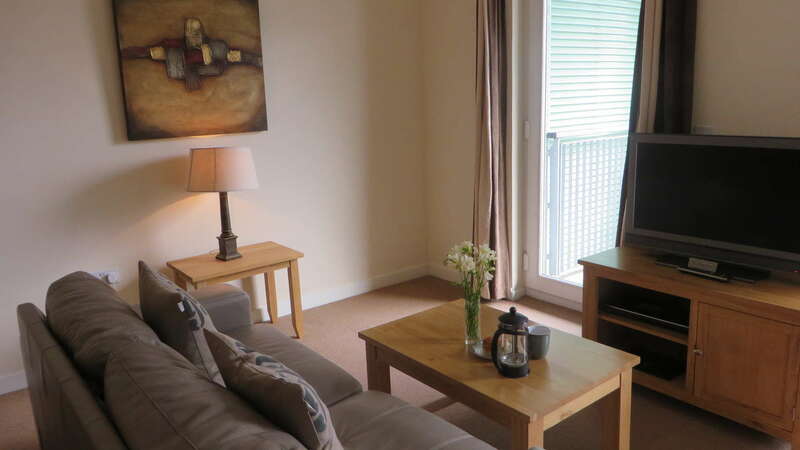 From here, both double bedrooms, the main bathroom and the open plan lounge, dining and kitchen areas are all accessed. From the spacious and comfortable living area, the large private balcony is accessed offering space for outdoor dining and entertaining. 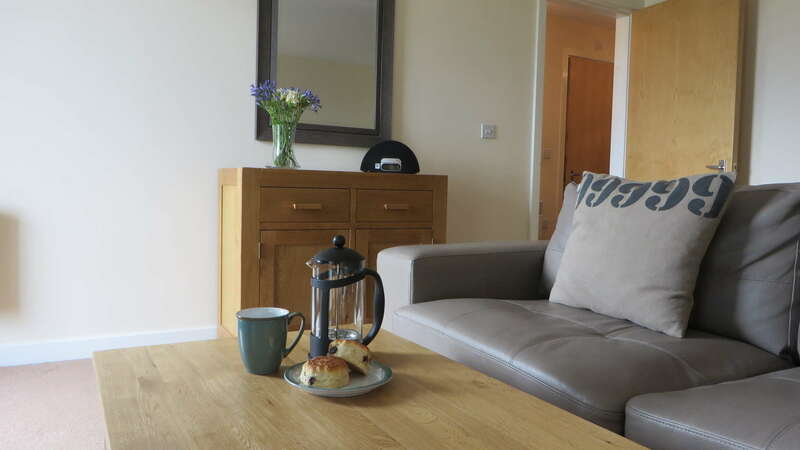 In the living room, there is comfortable seating, widescreen digital TV, DVD player, iPod docking station and digital radio. 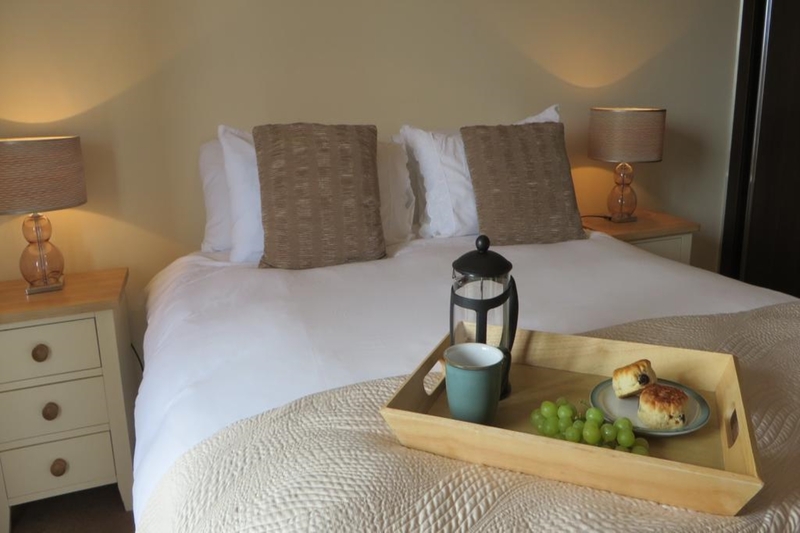 The master bedroom offers a king-sized bed, luxury Egyptian cotton linen, digital TV & DVD player and access to private en-suite bathroom comprising shower, hand basin, heated towel rails and complimentary White Company toiletries. 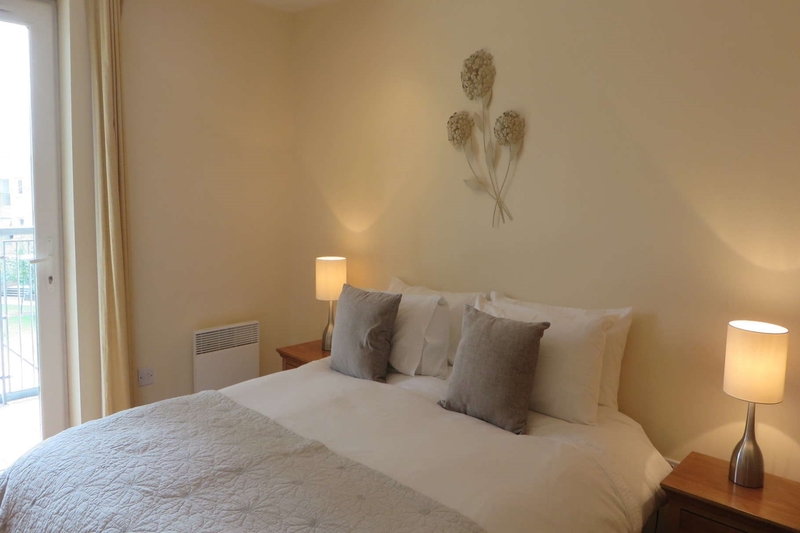 The main bedroom also offers a king-sized bed, with bedside units, wardrobes and vanity unit. 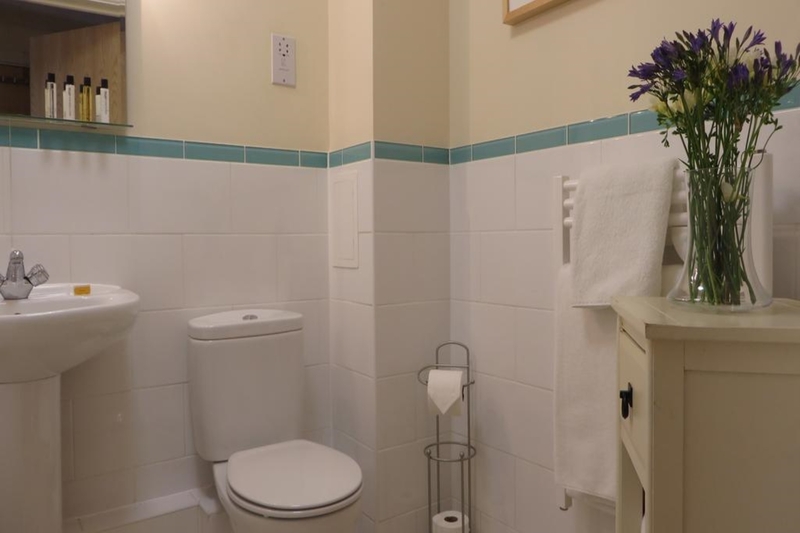 The apartments main bathroom also offers a bathtub as well as shower, hand basin, low-level W.C., heated towel rails and complimentary White Company toiletries. Available from just £125 + VAT per night.